The search is on to find a missing at-risk Fresno County man. 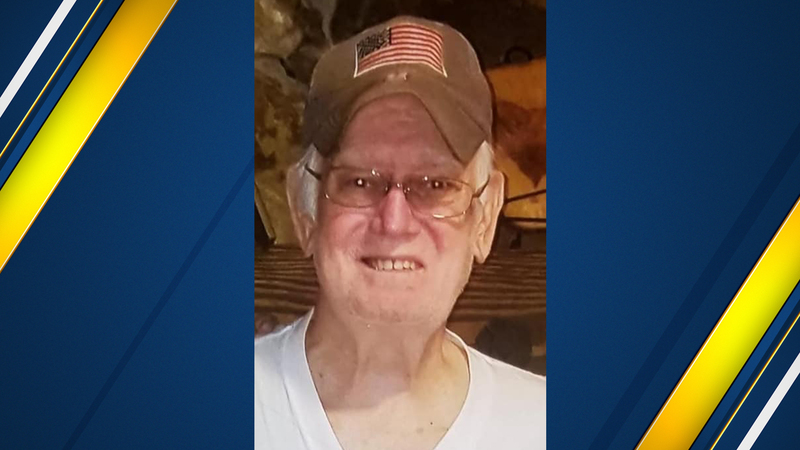 Glen Self, 83, of Tollhouse left his home around 11 a.m. Wednesday to go grocery shopping in Prather, but never returned home. He was last seen driving a 2005 gray Mercury Montego with Oklahoma license plate A-F-X-0-3-2. Self is considered at-risk because he is diabetic and does not have his medication. The Highway Patrol has issued a Silver Alert for Fresno, Madera, Tulare, and Kings counties. Anyone with information on his whereabouts is asked to call the Fresno County Sheriff's Office.